Ireland is unrivalled in its stunning variation of scenery. CMG Tours brings you to the heart and soul of this historical land. 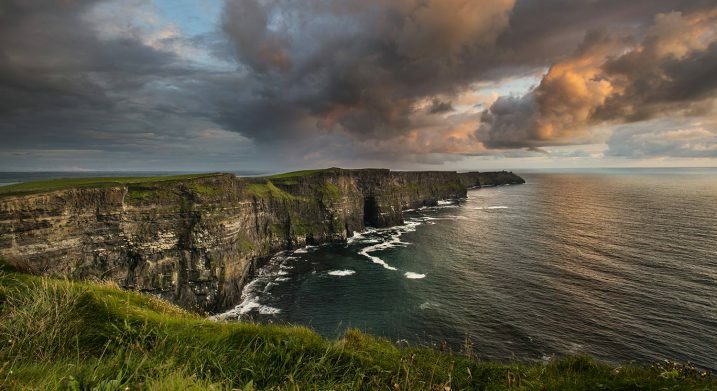 Capture the essence of the fascinating Irish psyche through our Sightseeing Ireland tours and visit famous and secret landmarks and landscapes that can’t be found anywhere else in the world. Enjoy the vast array of national leisure facilities and reconnect with your Irish heritage through our customised Irish genealogy tours. 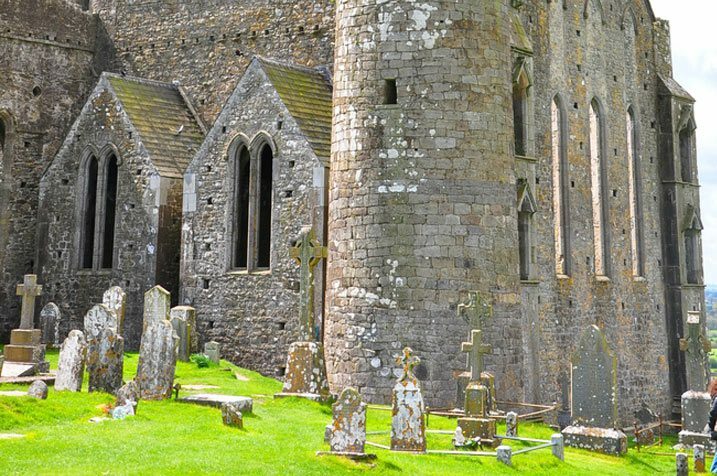 There are so many wonderful things to see in Ireland, and in addition to the list of popular tourist sites below, we can take you to any Ireland attractions throughout the 32 counties. We also conveniently provide a personalised mixture of sightseeing and leisure tours and golf tours, ideal if just some of your group are keen golfers. 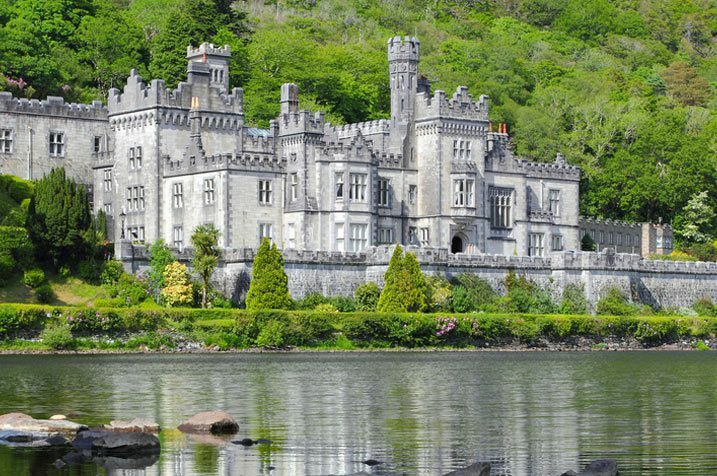 See Ireland and all its magnificence in the height of luxury with CMG Tours. The magnificent Cliffs of Moher and unique, magical limestone landscape of the Burren are two of Ireland’s most-visited natural attractions. 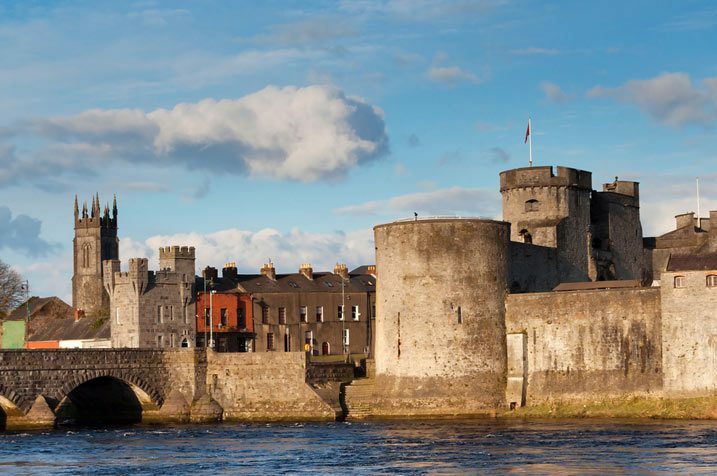 Galway City and Connemara offer an enchanting Gaelic experience through a fusion of galleries, stone-clad cafés, boutiques and mystical scenery. 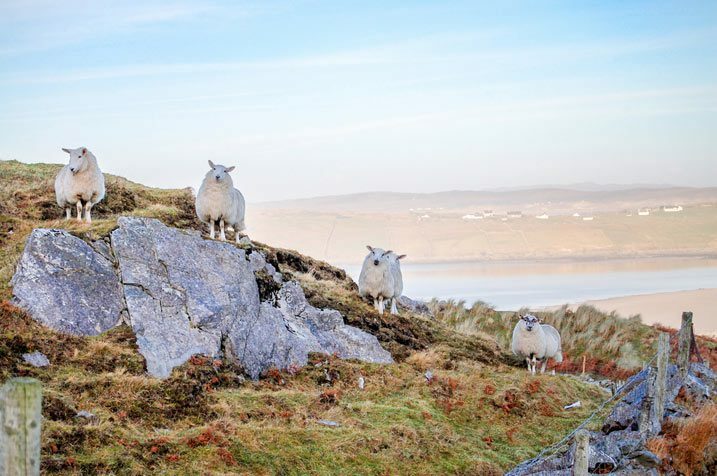 Enjoy the best of Irish culture with the artisan food and bogs, beaches and marine cliffs of wild and glorious Donegal and Slieve League. 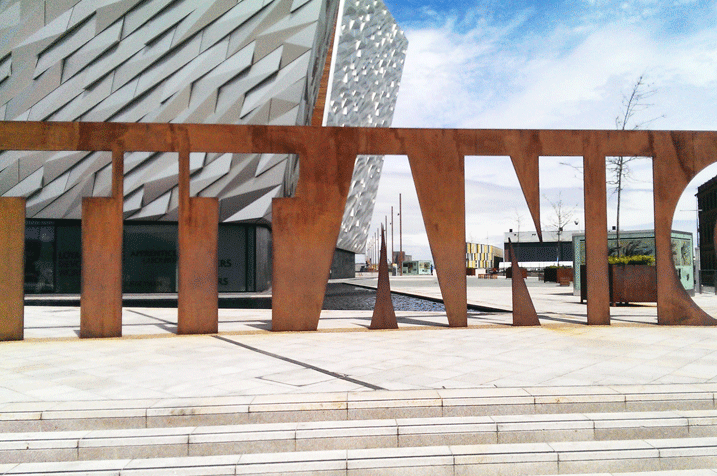 The birthplace of the Titanic, cosmopolitan port city Belfast and the basalt columns of the Giant’s Causeway guarantee a legendary Irish trip. 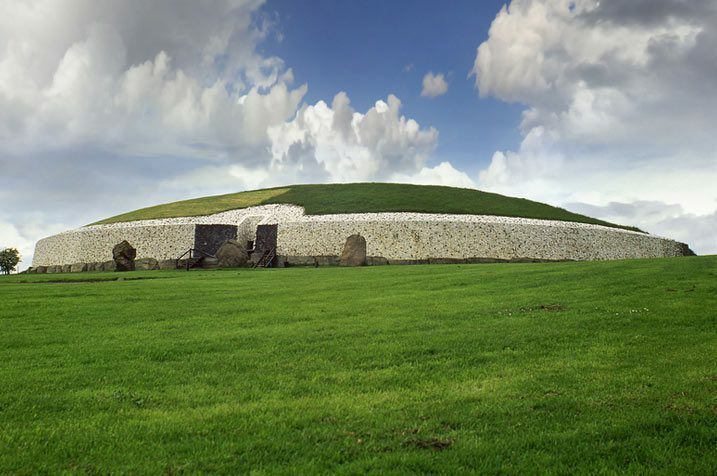 Create lasting Irish memories with the Celtic mythology of the prehistoric Newgrange passage tomb and the fabled megalithic Hill of Tara. 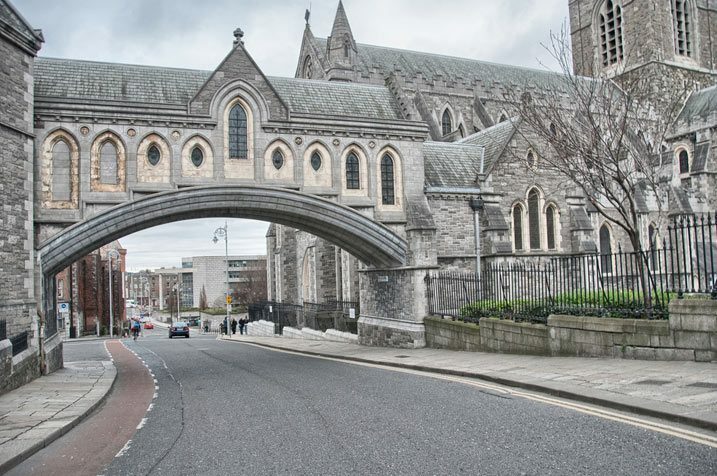 Enjoy a characterful Dublin City experience and visit world-famous Trinity College and St Patrick’s Cathedral amongst other one-off attractions. 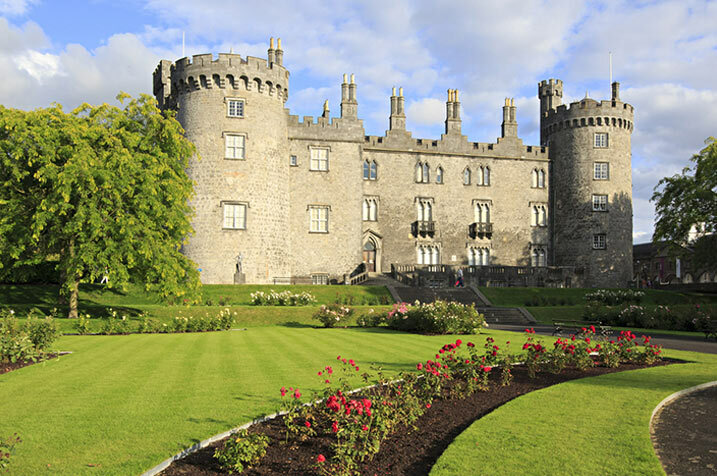 Built in the early thirteenth century, the must-see Kilkenny Castle offers a dramatic representation of a variety of architectural styles. The iconic Rock of Cashel boasts prehistoric raths, medieval monasteries, fortified town houses, a Georgian cathedral and a 21st century library. 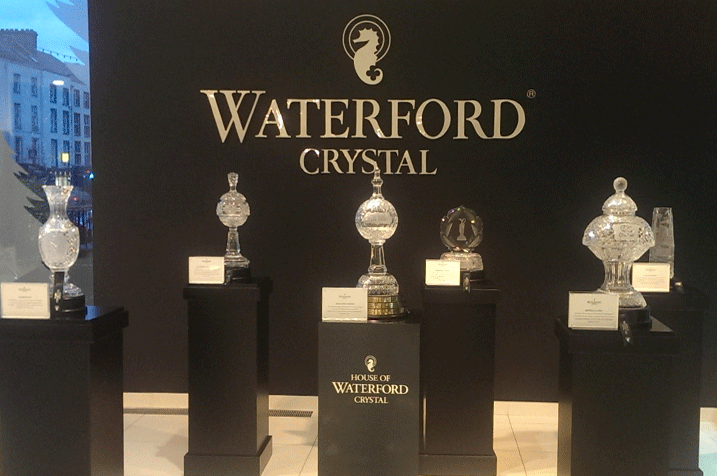 Take a tour of Waterford Crystal and marvel at the craftsmanship and world-renowned glasswork designs that were first produced in 1783. 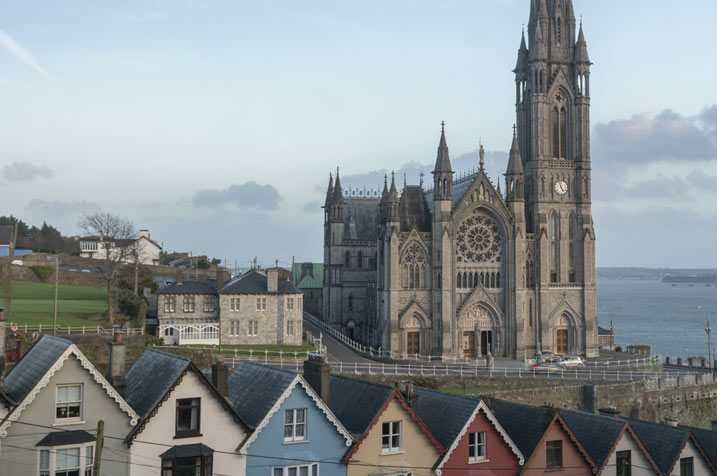 Embrace splendid Cork city, Blarney Castle and the famous Blarney Stone and experience the poignant emigration history of colourful Cobh. 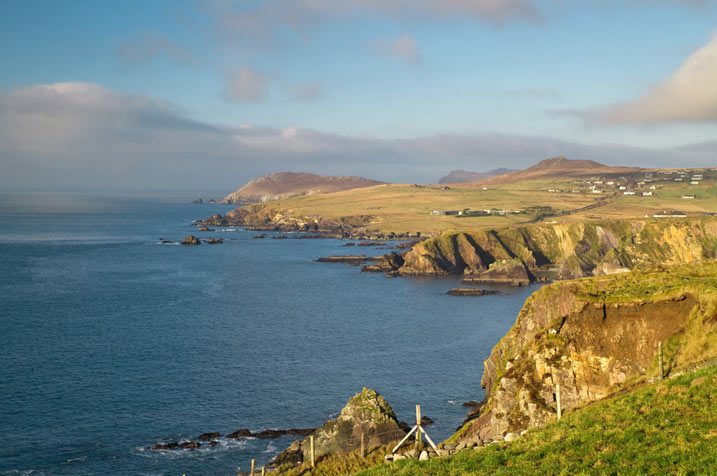 Explore the breath-taking, mystical landscape of the Ring of Kerry and the Gaelic delights of the charming seaside port of Dingle. Enjoy Limerick city’s compelling history and take a trip back in Irish time through the wondrous surrounds of ancient Bunratty Castle.